L’Association des optométristes du Québec recommande un examen de la vue et le dépistage des maladies oculaires dès l’âge de six mois. Un examen de la vue chez le bébé ou l’enfant peut aider à prévenir certains types d’amblyopie (un problème dans le développement des yeux). Il est établi que le développement du système visuel (les yeux, les nerfs optiques conduisant au cerveau et le champ visuel) se poursuit jusqu’à l’âge de sept à neuf ans, donc cette période est critique pour l’examen des yeux. Heureusement, on sait aujourd`hui que si l’on intervient très tôt chez l`enfant qui présente des problèmes visuels, on lui donne de meilleures chances de développer une vision normale. 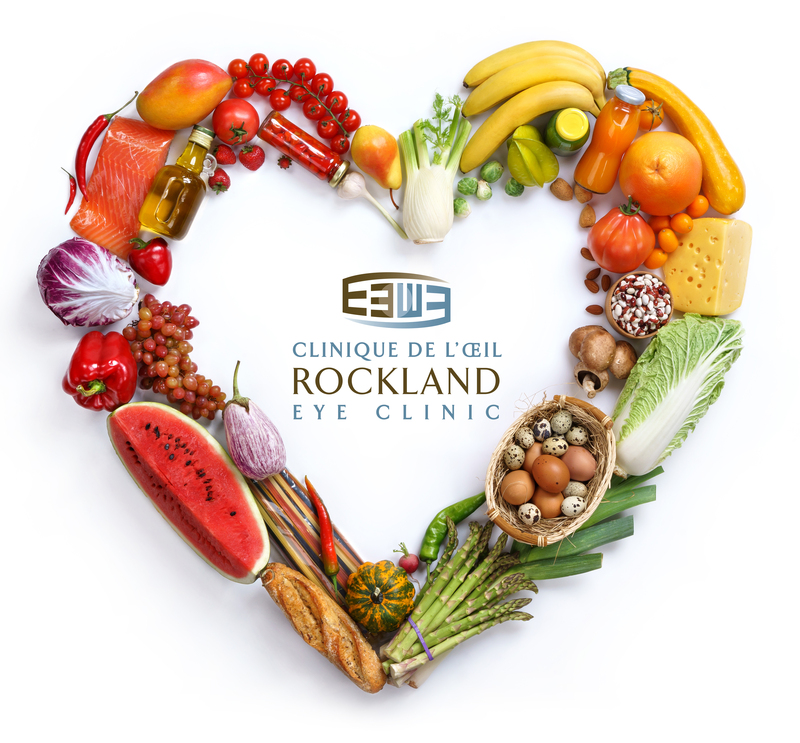 Clinique de l’œil Rockland, tous droits réservés. Les informations contenues dans cet article sont à titre informatif seulement et ne remplacent pas l’avis d’un médecin ou optométriste. Eyelash extensions are becoming more popular. Before you decide to get eyelash extensions, you need to keep in mind the possible risks to your eye health. Eyelash extensions are commonly made of either a synthetic material or mink fur. They are attached to your original lashes with a special adhesive or eyelash glue. Eyelash glue may contain formaldehyde which is toxic. If the glue enters in contact with your eyelid or the eye, it can cause a severe allergic reaction or even a chemical burn. I have had patients consult with inflamed eyelids (blepharitis) or irritated corneas. Some patients are in such distress that they ask us to remove the eyelash extensions immediately. The extensions tug on your current lashes and cause trauma to the base of the lashes. The extensions can actually end up causing your own natural eyelashes to fall out. We have had several patients consult our clinic because a false eyelash fell in her eye. False eyelashes are thicker and sharper than our real lashes and are more likely to irritate or scratch the cornea (corneal abrasion). Another more serious complication is infection. Bacteria and dirt can become trapped underneath the extensions and you could end up with an eye infection. Some estheticians don’t wash their hands or disinfect their tools properly increasing the risk of infection further. Lastly, keep in mind that an accident can happen during the process. 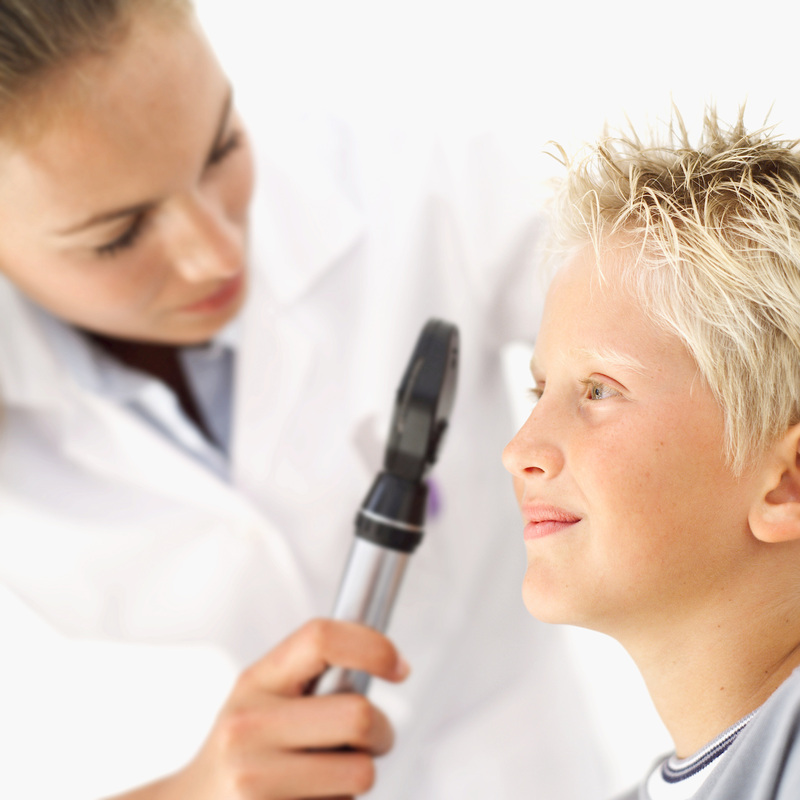 A slip near the eye with a sharp tool can result in a serious eye injury. Unfortunately, there are currently no laws in Quebec regulating the use of eyelash extensions. Always ask your esthetician about the ingredients in the adhesive used for the extensions. 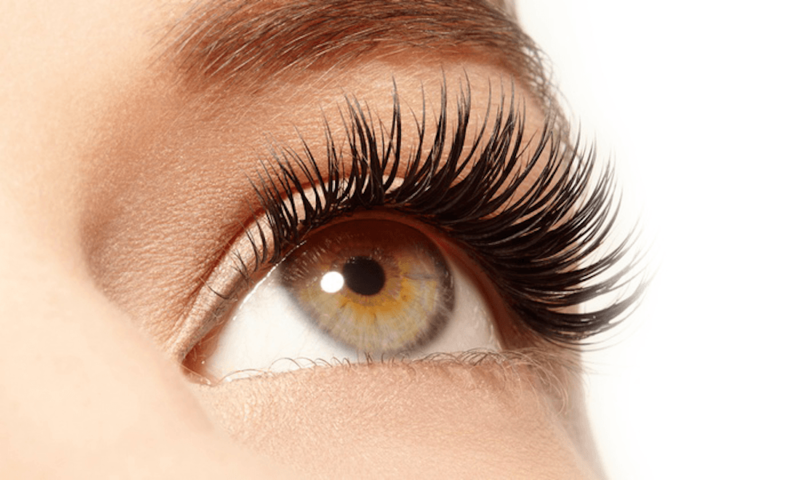 Many estheticians claim to be experts in eyelash extensions. It’s important to choose an esthetician who is certified. 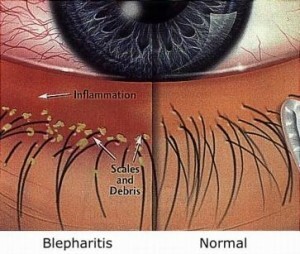 Blepharitis is an inflammation of the eyelids. Patients with blepharitis suffer from red, itchy, swollen lids with crusts in the lashes. 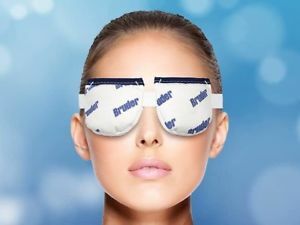 We often recommend warm compresses for blepharitis because they help to thin the oil inside the glands which can help drain them. It can be very frustrating for patients to run warm water on a washcloth only to have it cool off thirty seconds later. For warm compresses to be effective, they need to stay on your eyelids for 10-12 minutes. I find using a warming mask that can be heated in the microwave far more effective because it stays warm much longer. You can also wash the masks and reuse them multiple times. Lid hygiene is very important in the treatment of blepharitis. There are a number of lid cleansers available over the counter. Always use a cleanser that is meant for the eyelids. We no longer recommend the use of diluted baby shampoo. Baby shampoo isn’t meant for the eyelids. It contains synthetic detergents that can alter the normal pH levels of the lids. Many patients develop allergies to the ingredients and it can clog the oil-secreting glands. It can actually do more harm than good. The latest research shows blepharitis is often associated with Demodex mites. Demodex is a parasite that lives on our skin. When demodex multiplies, it causes an infection of the eyelid and oil-secreting glands in the eyelids. For demodex infections, I recommend using a cleanser that contains tea tree oil such as Theralid Eyelid Cleanser. Which frame is best for my face shape? People often ask, “which frame is best for my face shape?”. The truth is there isn’t one shape that works for a particular face shape. You can try on 7-8 round shapes and each one will look completely different on you. And, no person’s face is completely round or heart-shaped. It’s ridiculous to categorize face shapes and use online tools to choose a frame. Our faces are unique and our glasses should be too! 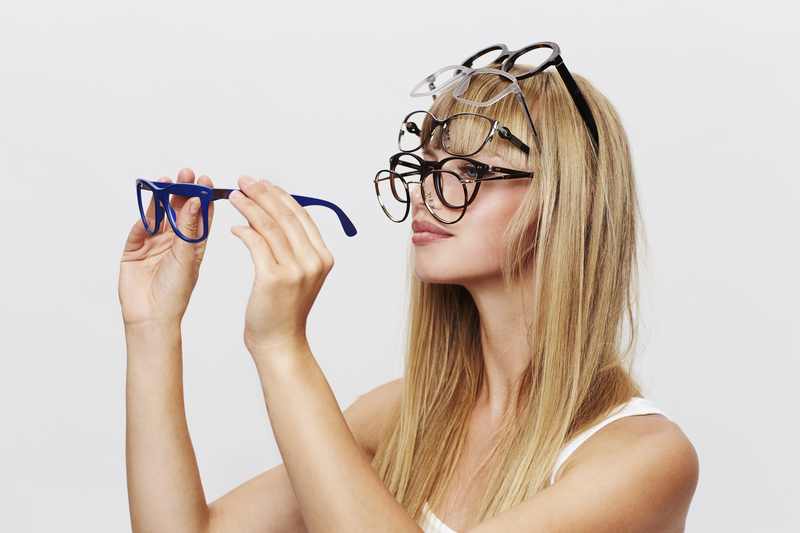 If you are highly nearsighted, it can be very frustrating to choose new frames. There is nothing more disappointing than choosing a beautiful frame only to have thick lenses and distorted images once the glasses are made with your actual prescription. 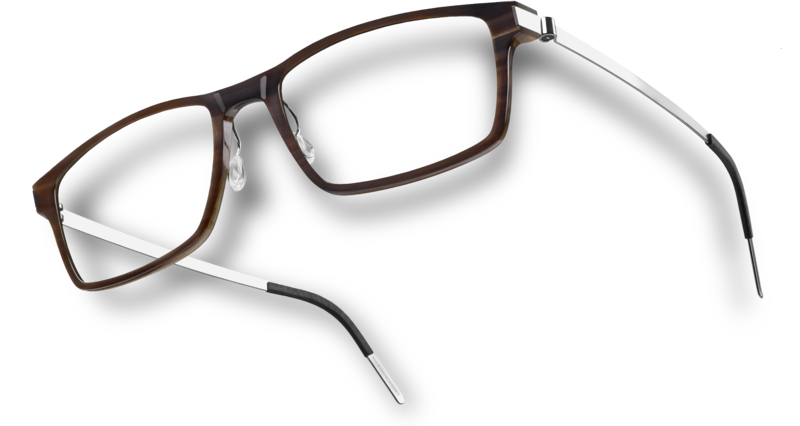 When we help you choose a frame, we always consider your prescription. 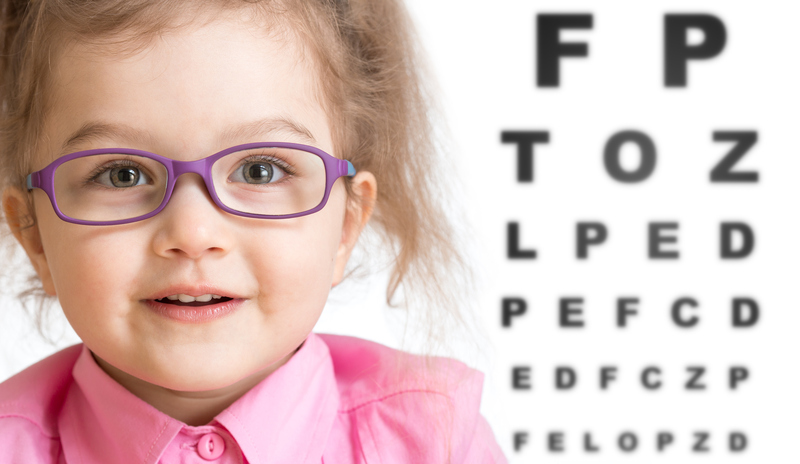 Certain prescriptions require certain frame shapes and sizes in order to minimize adaptation problems, distortion and lens thickness. We rely on our expertise in optics to carefully consider the many different parameters when choosing your frame so the end result exceeds your expectations. Glasses are the most important thing you can wear. A handbag looks good in your hand and a fancy watch looks good under your sleeve, but glasses literally flatter your face. Well-chosen eyewear can elevate your look dramatically. 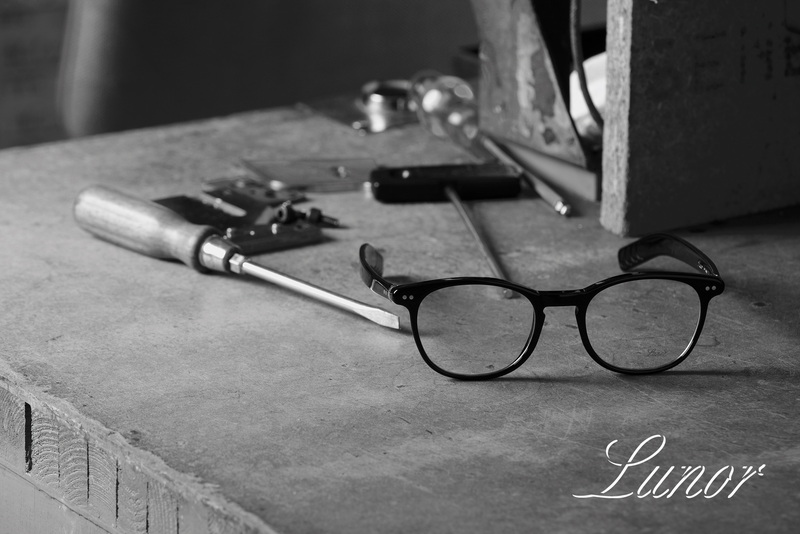 We won’t let you leave our boutique unless you look great in your glasses. At Rockland Eye Clinic, we don’t want people to simply notice your glasses; we want people to notice how good you look in your glasses. Le port de verres de contacts, ou lentilles cornéennes, ne doit pas etre un défi. Suivez ces conseils afin de promouvoir une bonne santé oculaire. Nous avons tous entendus des avantages de bien manger pour maintenir une bonne santé générale, mais nous ne pensons pas toujours à l’impact de la bonne nutrition aux yeux. Il existe de nombreux aliments qui contiennent des nutrients et des vitamines qui peuvent spécifiquement aider à stimuler notre santé oculaire et avoir un impact positif sur notre vision. Manger certains aliments peut aider à prévenir certaines maladies oculaires menaçant la vue. Les aliments qui contiennent des antioxydants, comme la lutéine et la zéaxanthine, peuvent protéger nos yeux contre les rayons UV nocifs. Ces aliments comprennent les légumes verts, les fruits et les légumes riches en vitamine C comme les oranges, pamplemousses, kiwis, fraises, poivrons et brocoli. Ta mère avait raison, il faut manger vos carottes! Les carottes, ainsi que d’autres aliments de couleur orange comme l’igname et les patates douces, contiennent du bêta-carotène, un anti-oxydant qui peut aider à réduire le risque de développer une dégénérescence maculaire liée à l’âge et des cataractes précoces. Manger régulièrement des poissons peut également être un bon moyen de protéger contre la dégénérescence maculaire liée à l’âge et les yeux secs. Les poissons sont riches en acides gras oméga-3, en particulier l’EPA et le DHA. Les oméga-3 sont essentiels au maintien de la santé globale. Alors que certains aliments peuvent aider à maintenir une bonne santé oculaire, il ya aussi certains aliments qu’il est préférable d’éviter. Nous devrions éviter les aliments qui sont riches en sucre et en glucides car ils peuvent être un facteur contribuant au développement de la cataracte précoce. La nutrition joue un rôle important dans le maintien de votre santé des yeux.